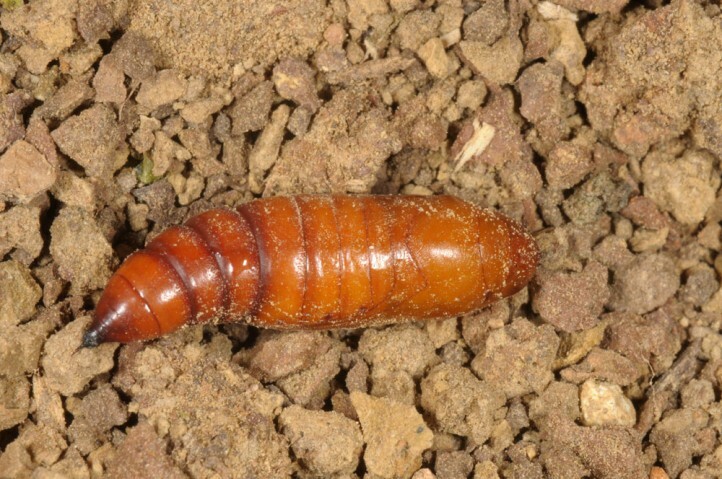 Hecatera cappa inhabits extensively managed arable and fallow land with the host plants, but also garigues, rocky slopes, steppe grasslands, open woodland, embankments and similar places. 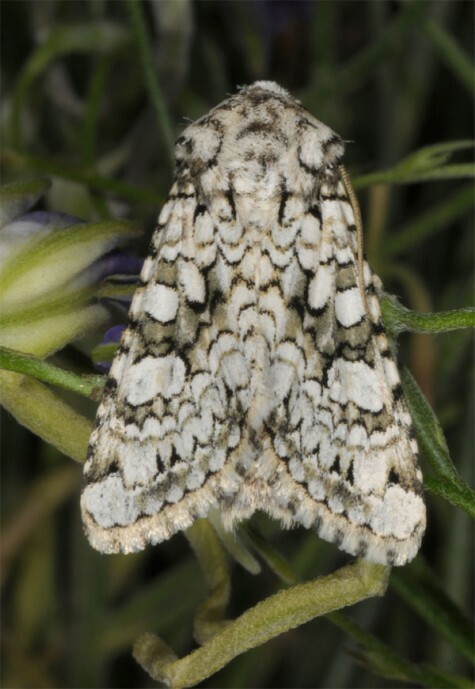 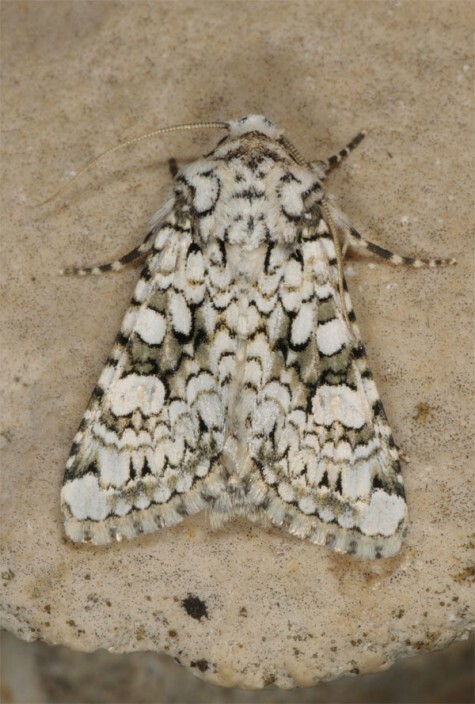 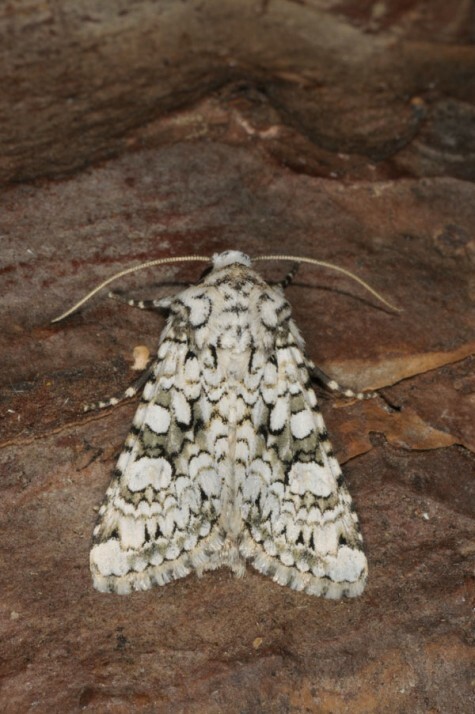 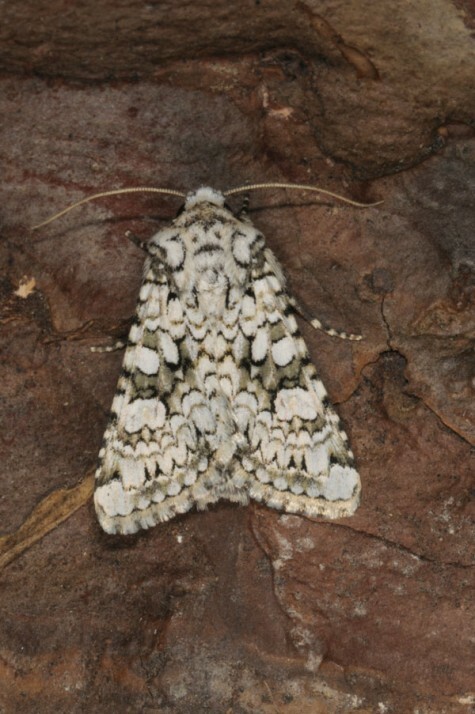 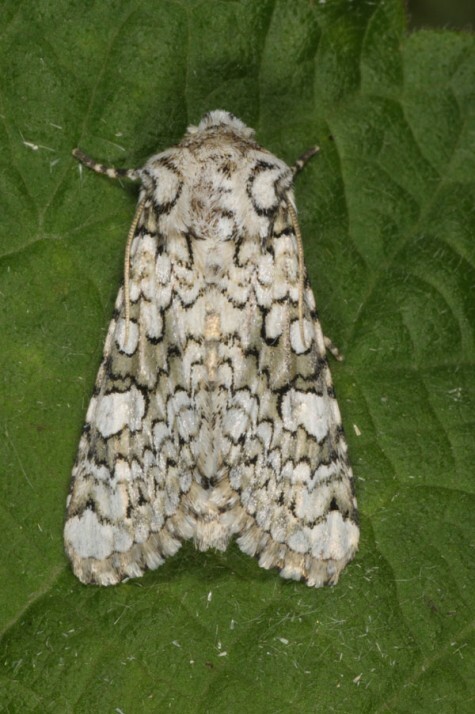 The moths occur most often in two generations between late April to August. 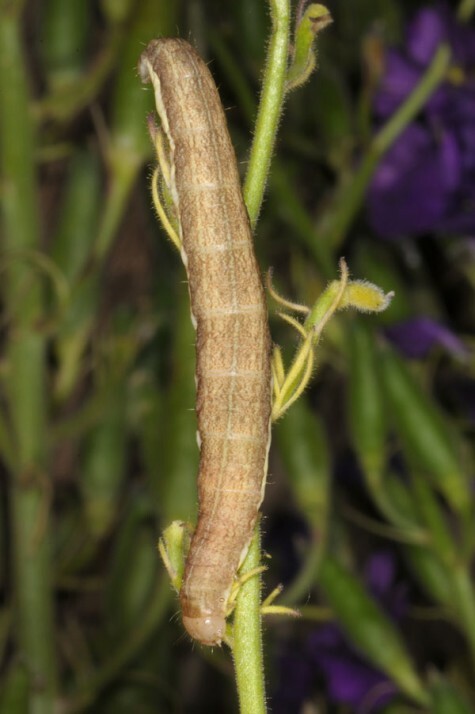 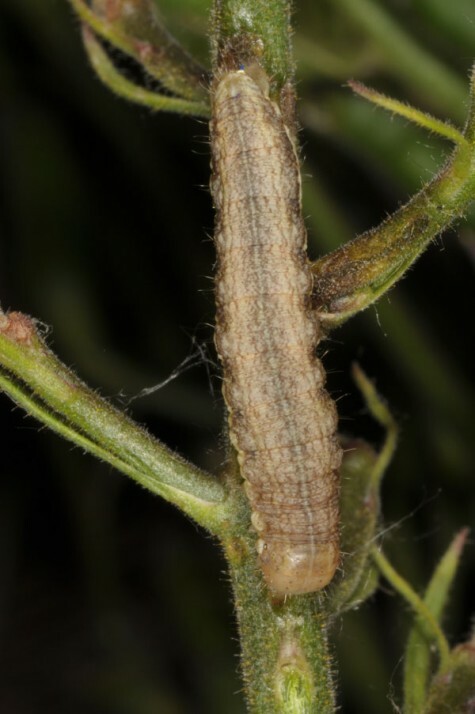 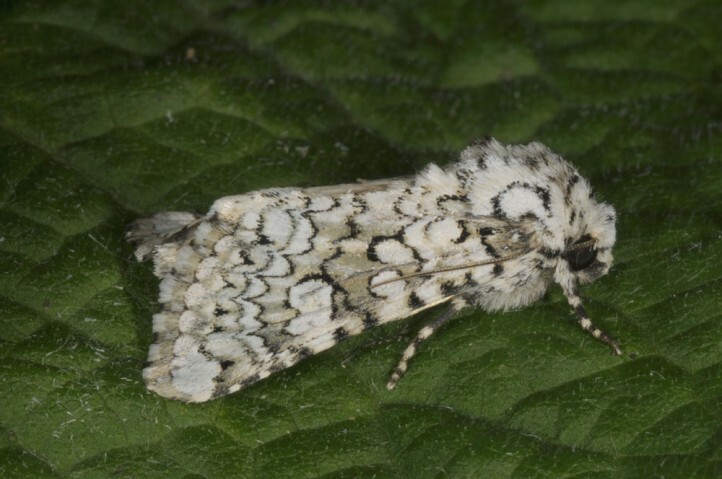 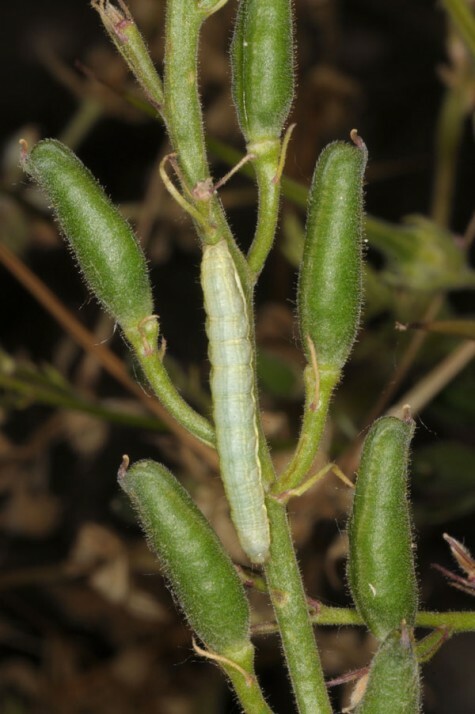 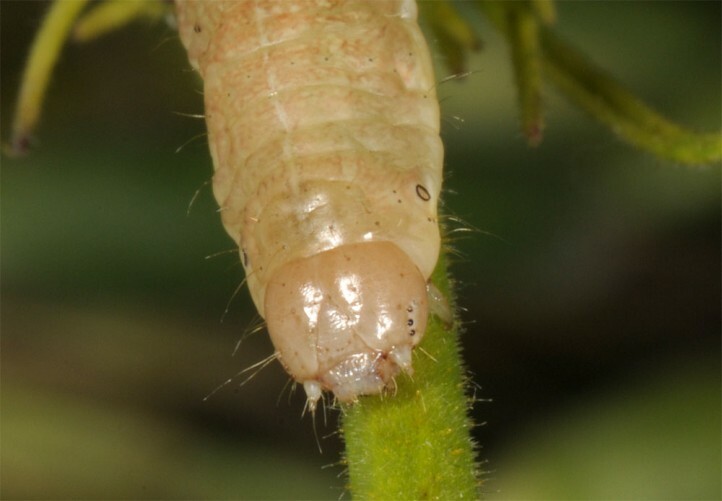 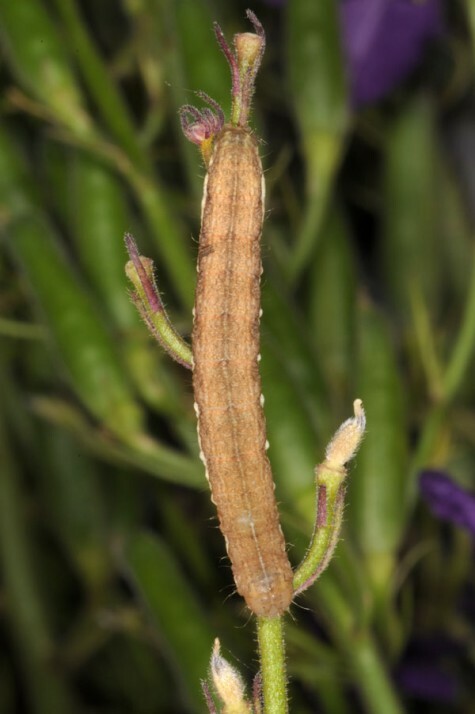 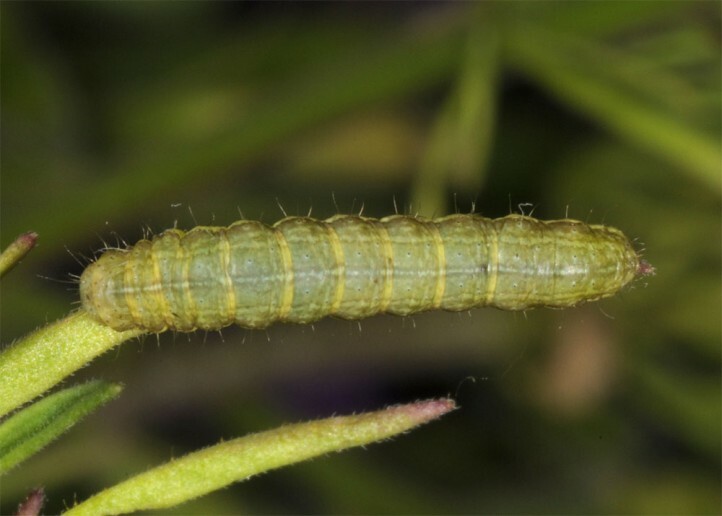 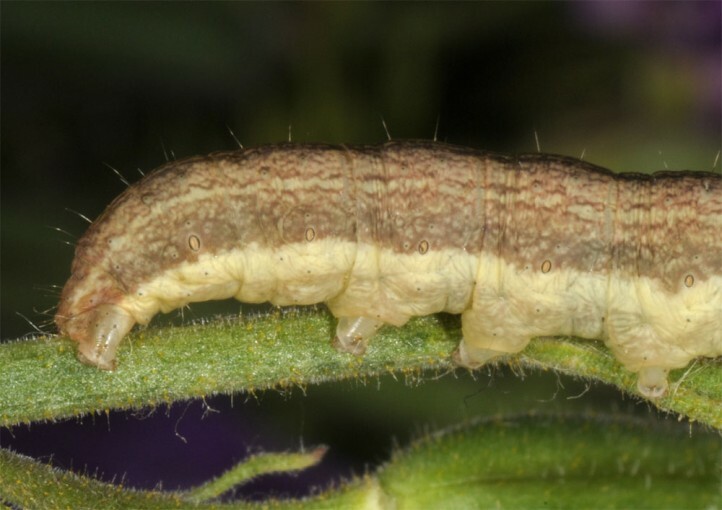 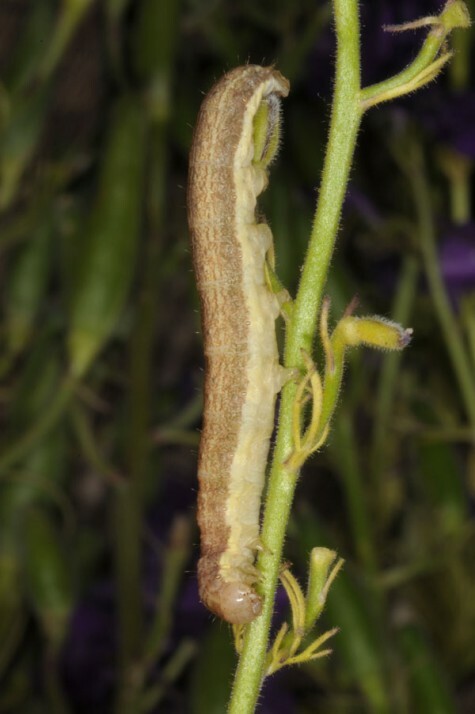 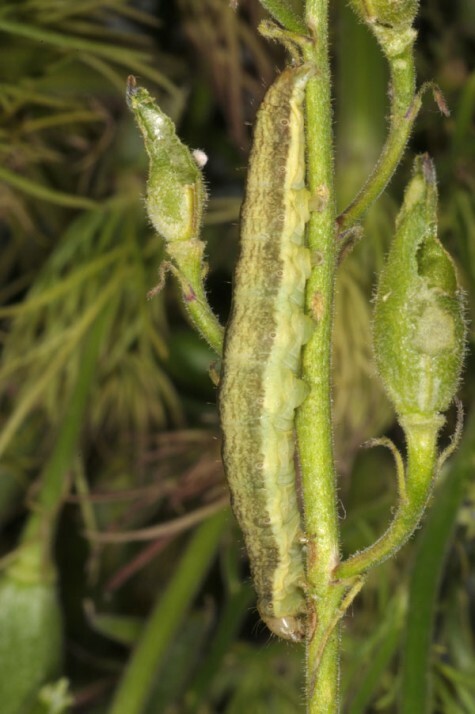 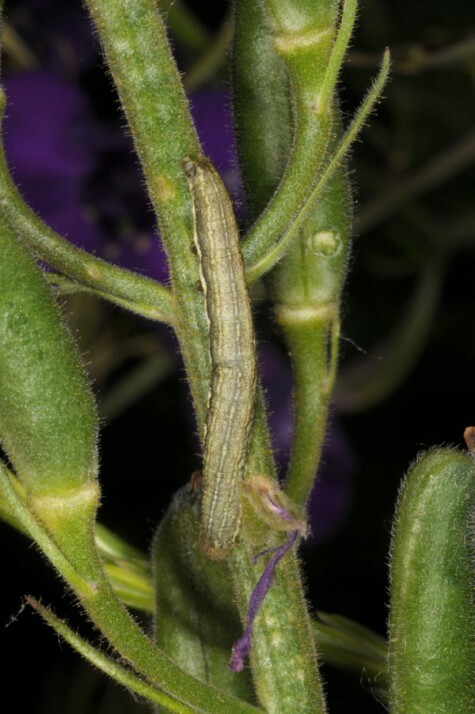 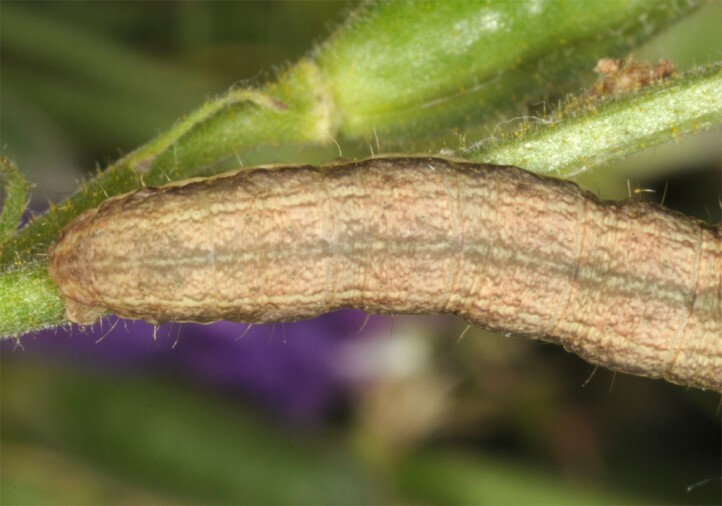 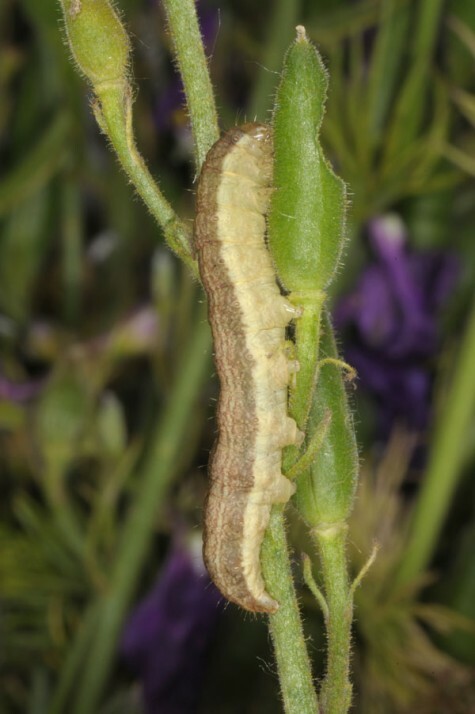 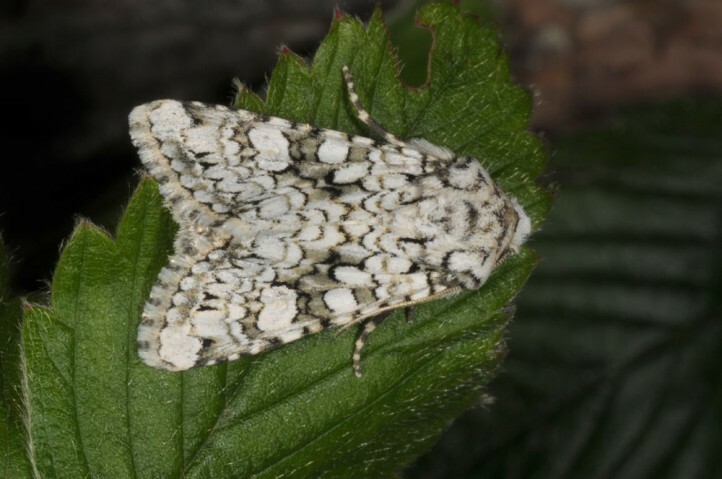 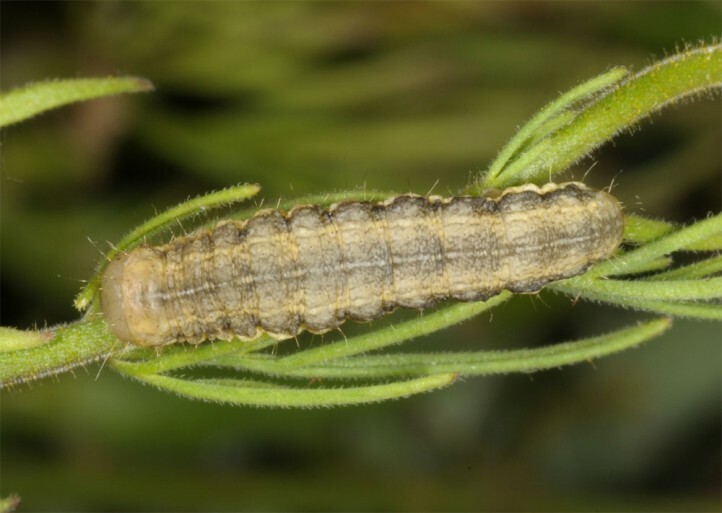 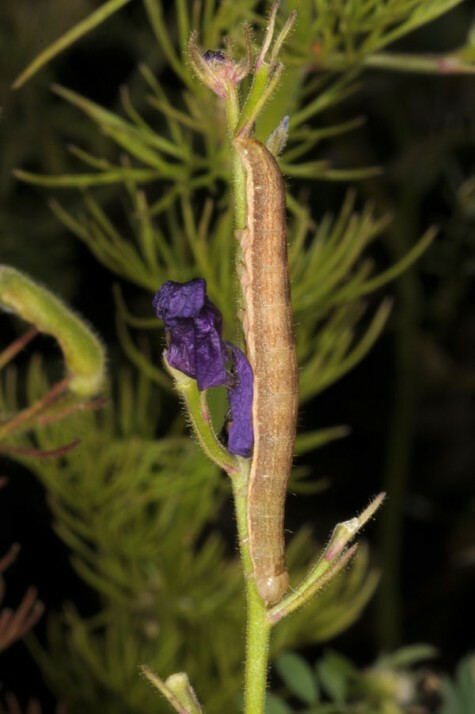 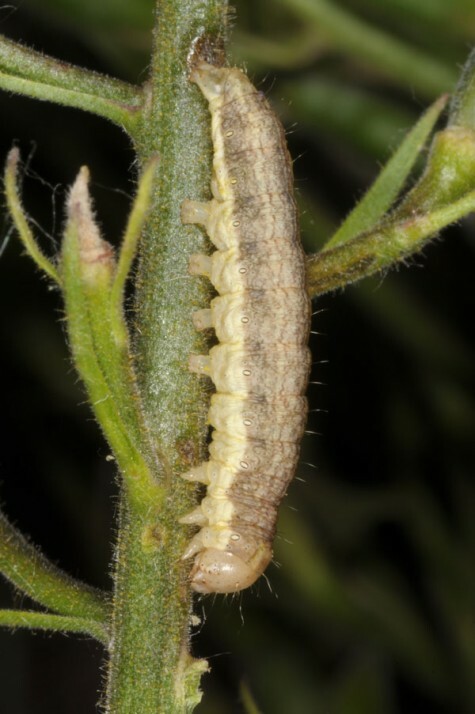 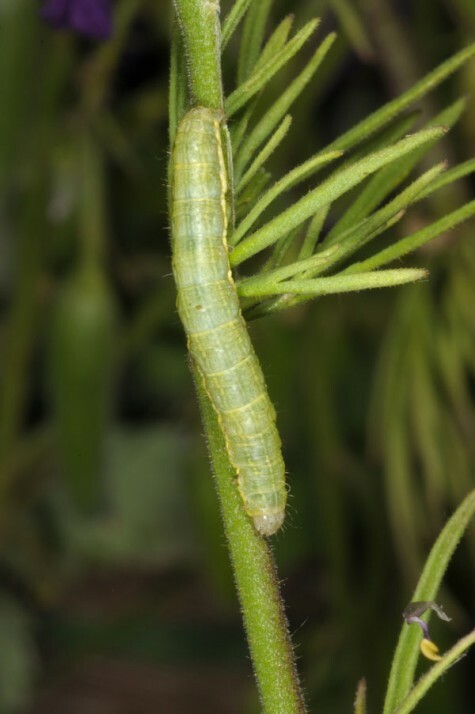 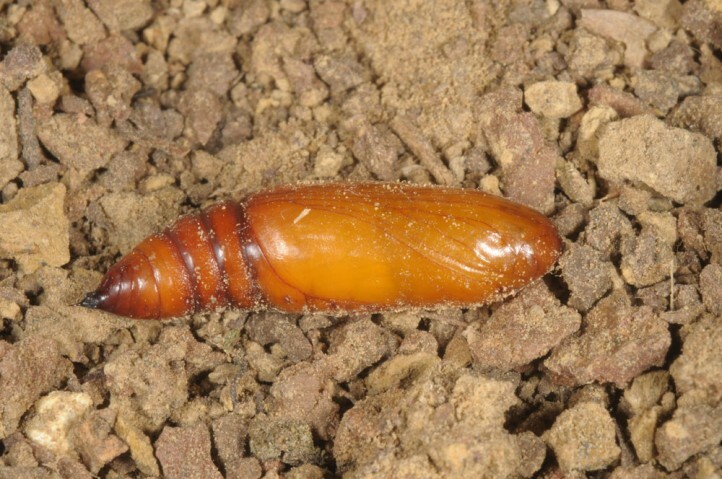 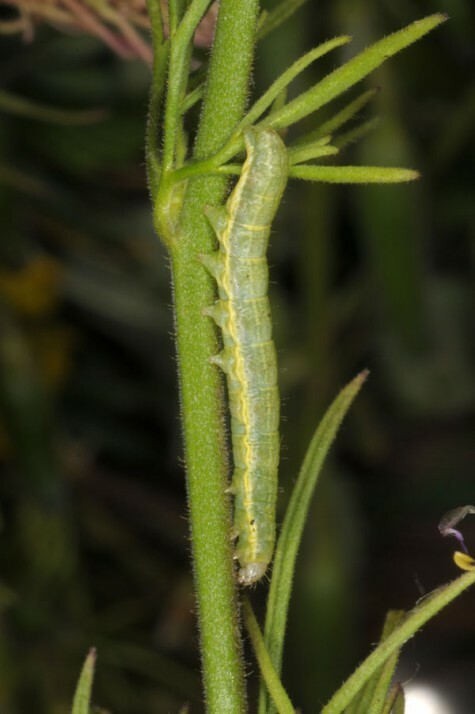 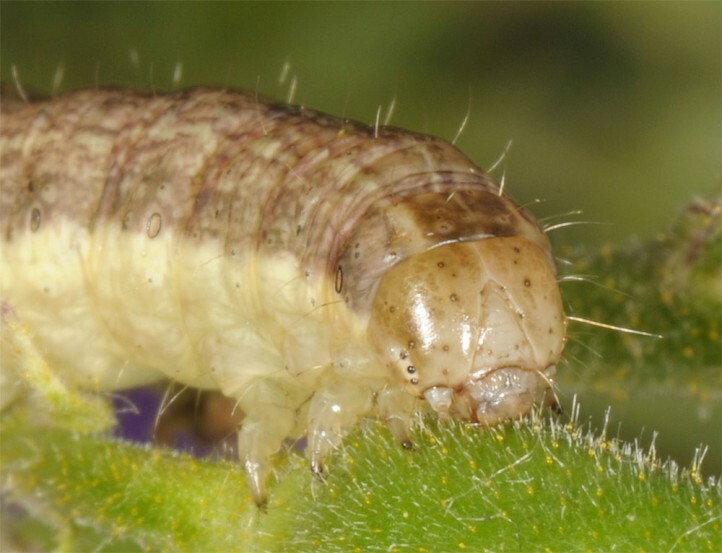 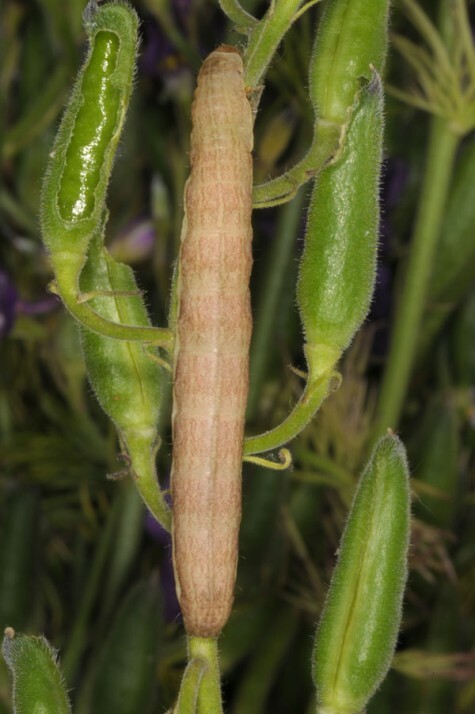 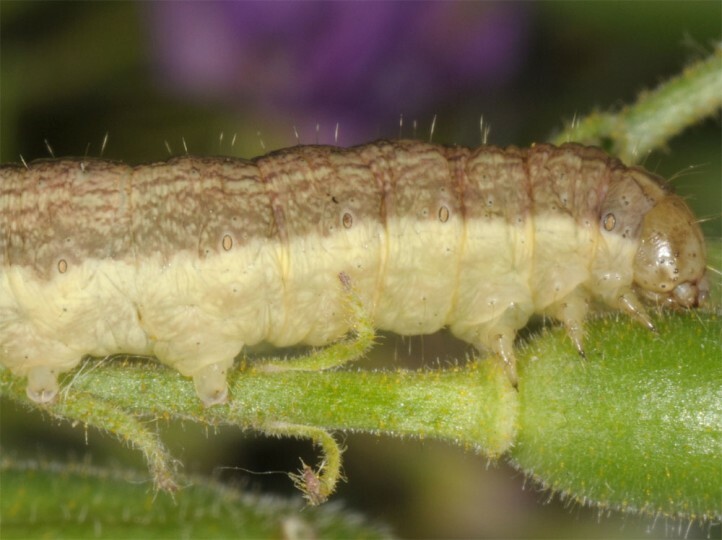 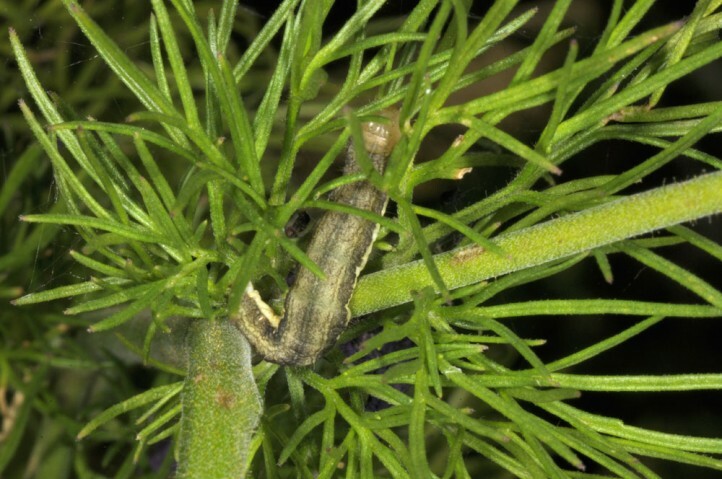 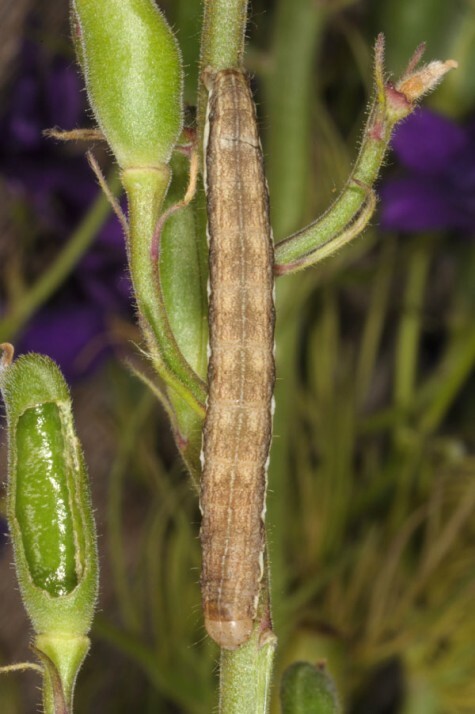 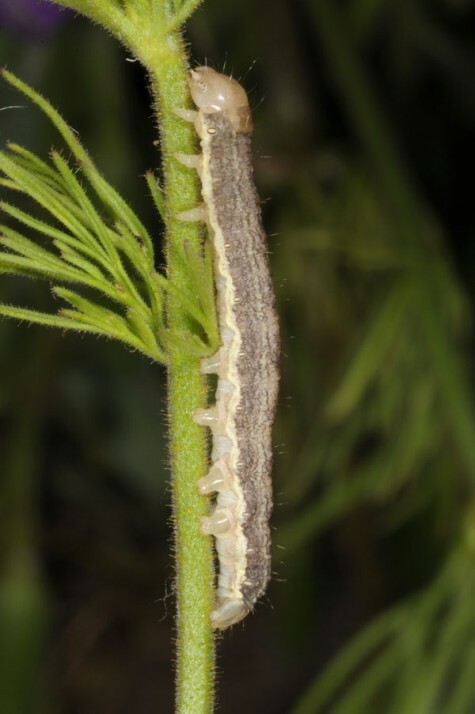 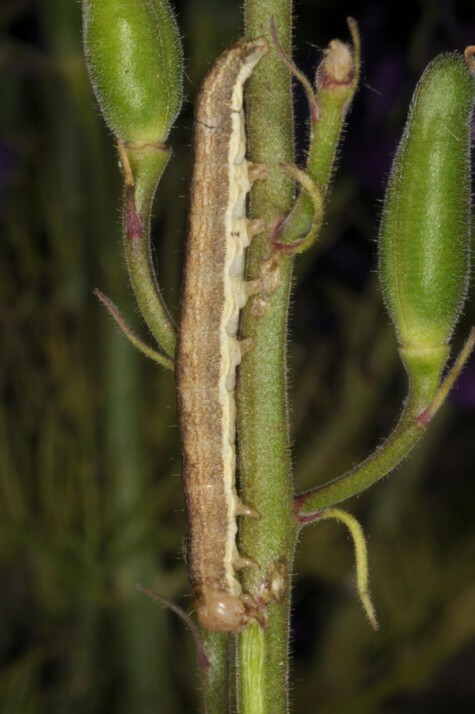 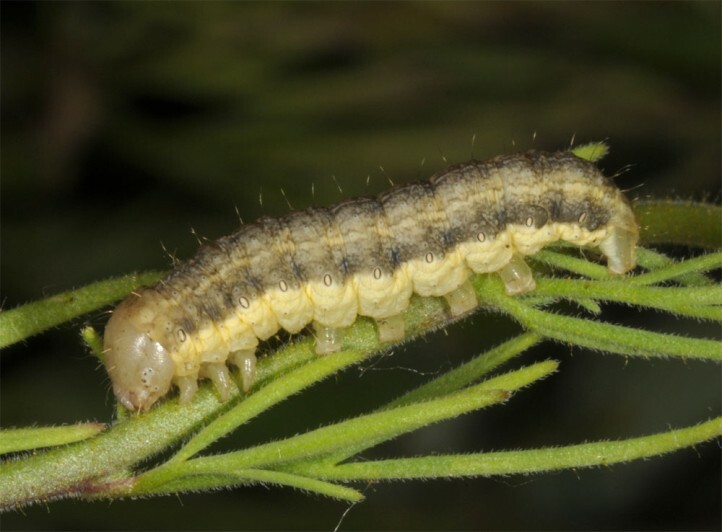 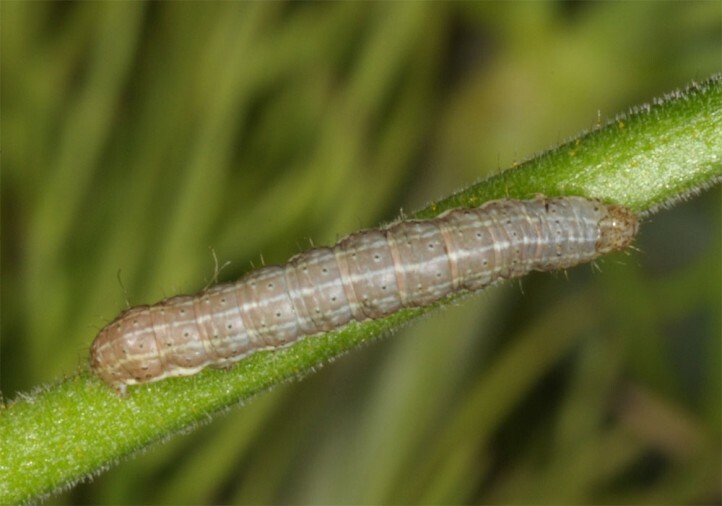 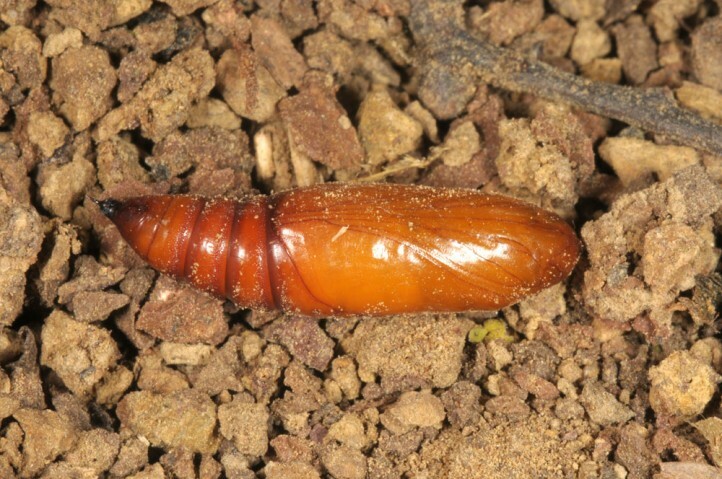 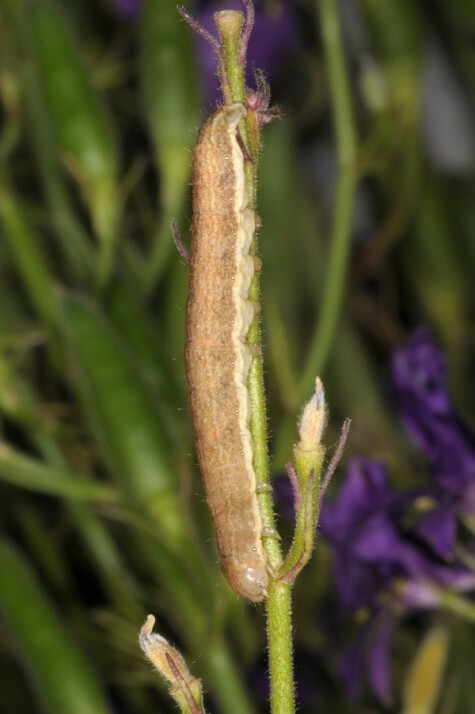 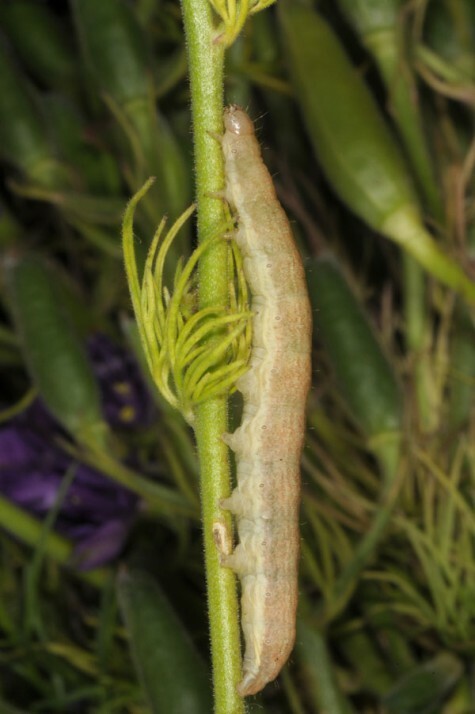 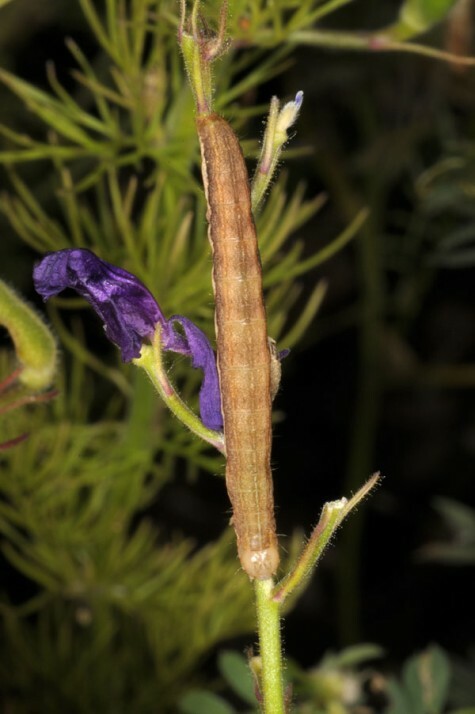 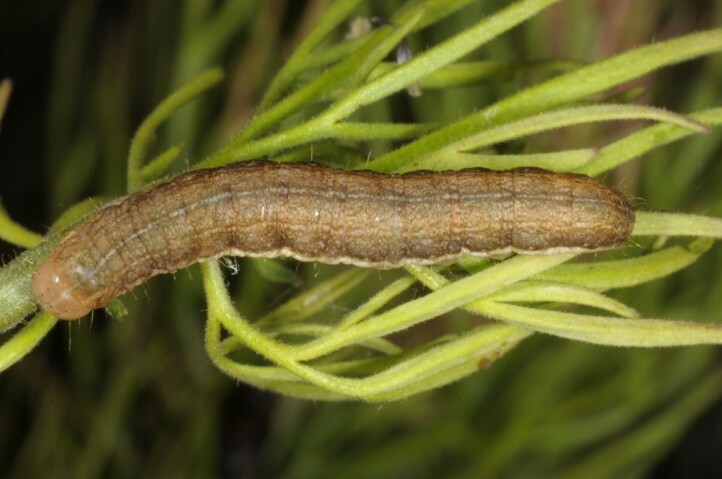 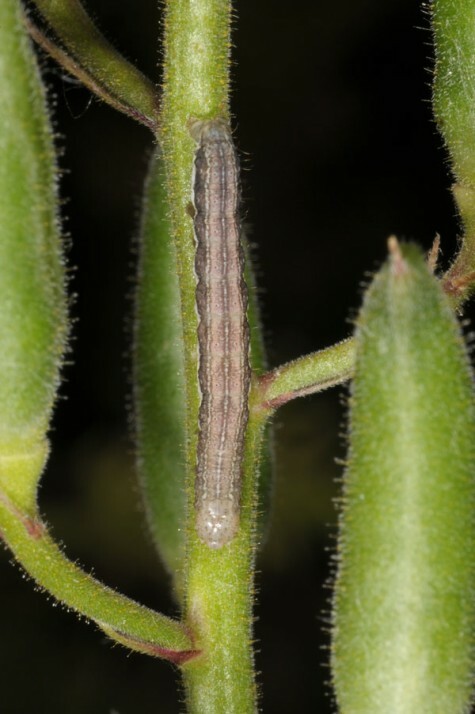 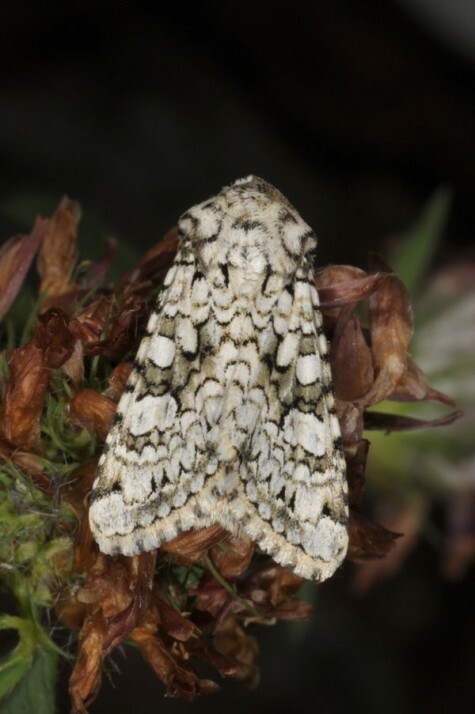 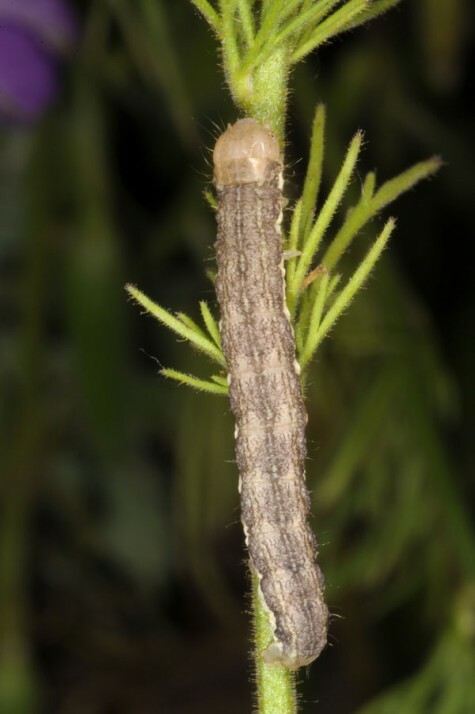 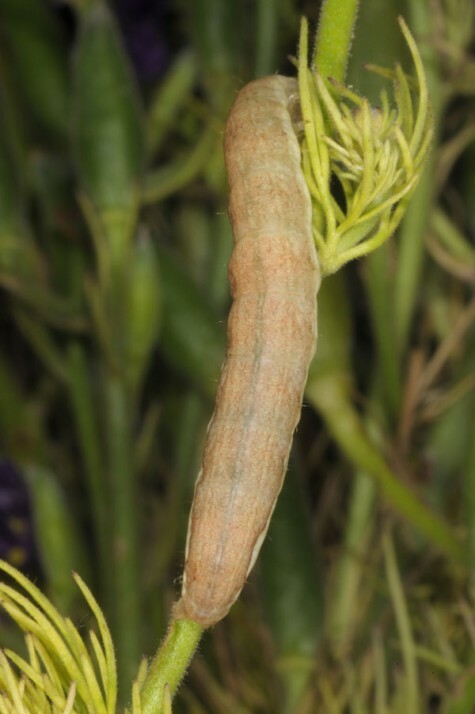 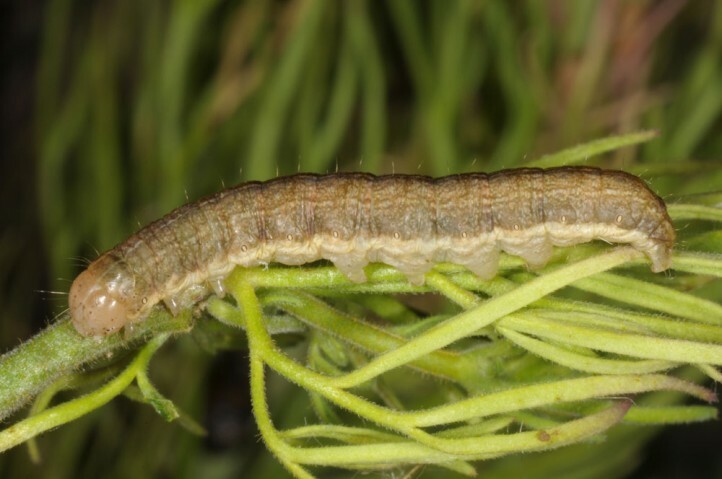 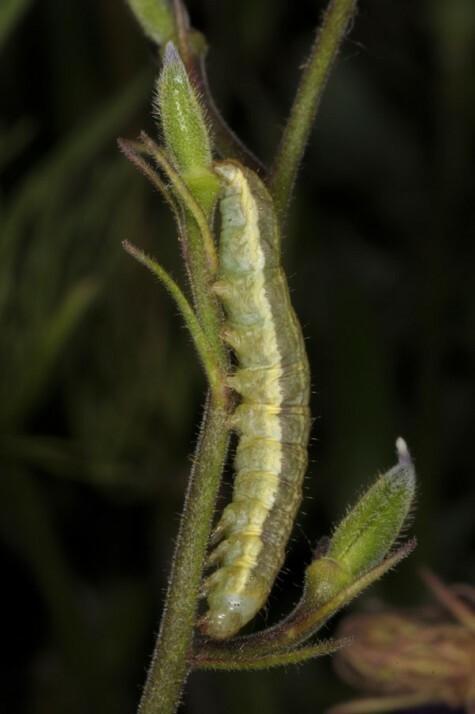 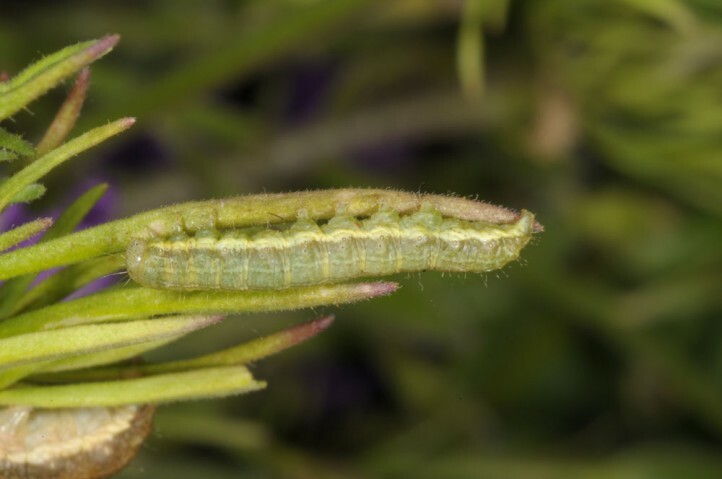 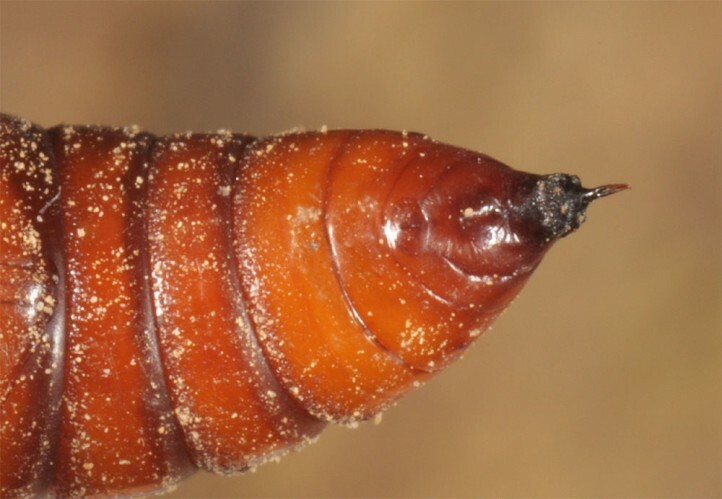 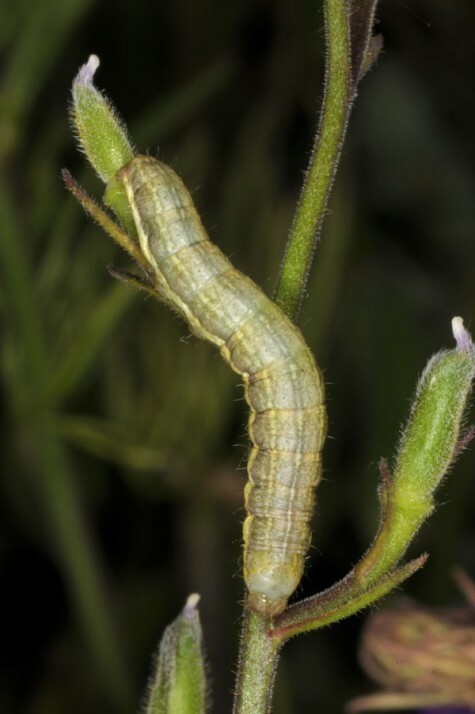 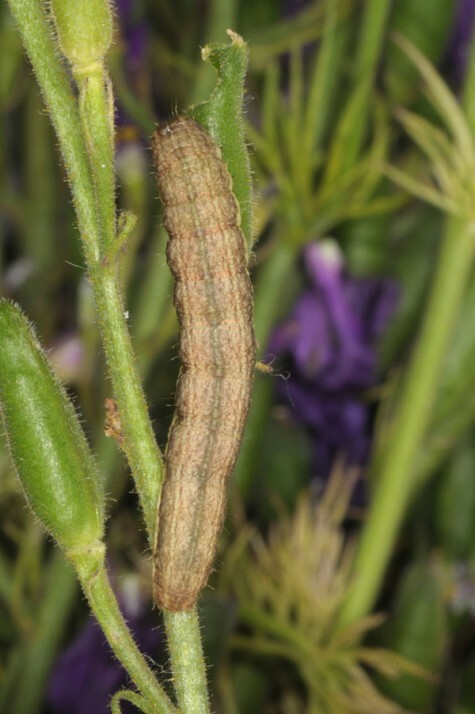 The larvae are found especially in late May and June and again in July/August. 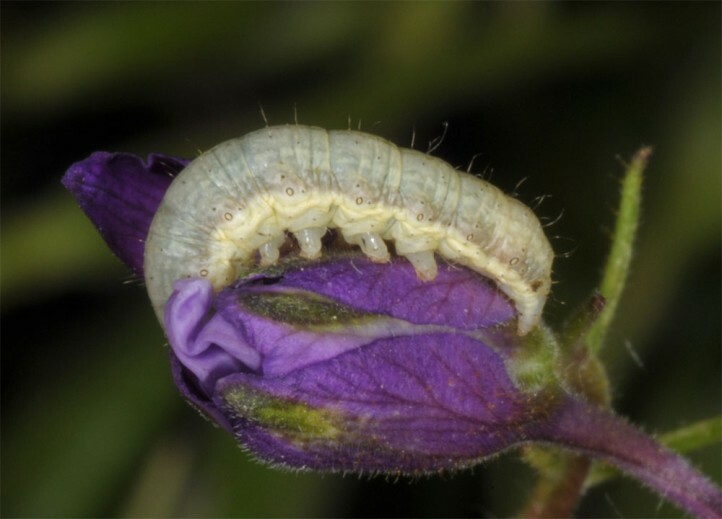 They live more or less openly on the plants, but in the last instar sometimes a bit hidden near the ground during daytime. 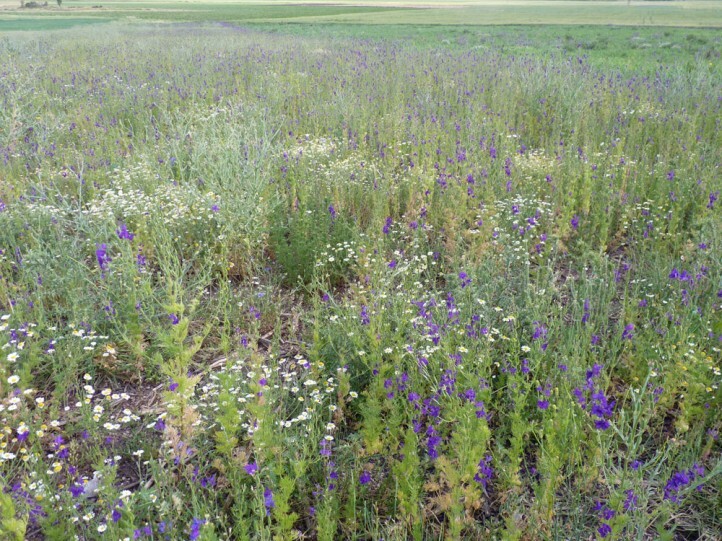 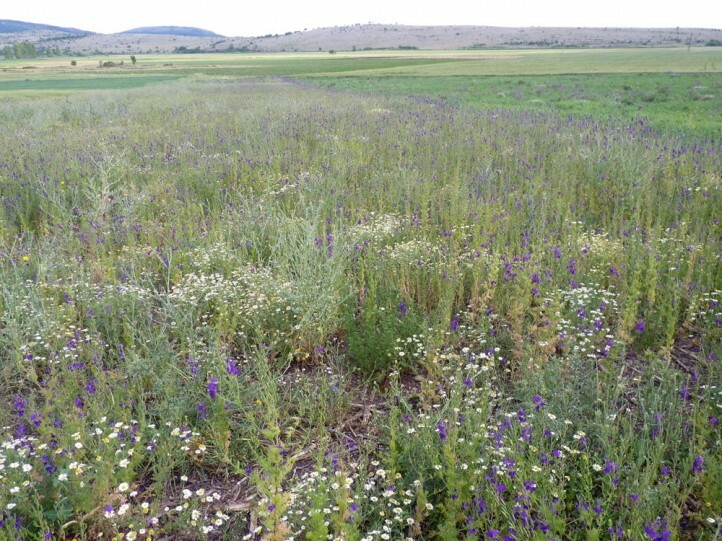 In the arable land Hecatera cappa is endangered by agricultural intensification. 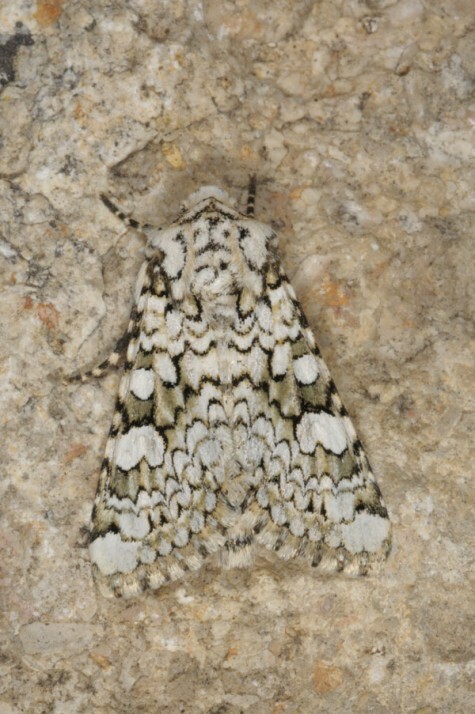 Hecatera cappa occurs from NW-Africa across S- and SE-Europe and Asia Minor to Iran. 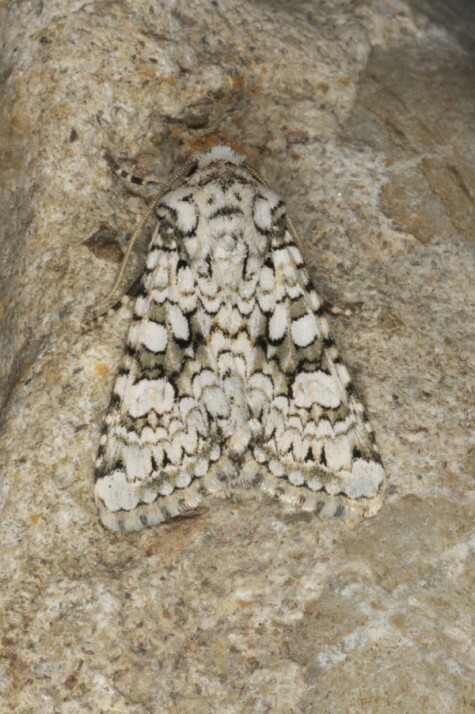 In the past it has also been recorded in E-Austria where it is extinct today. 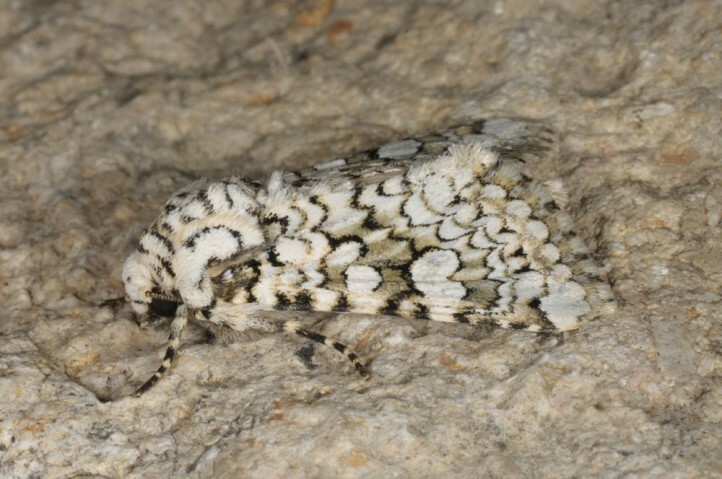 But it locally still occurs in Hungary. 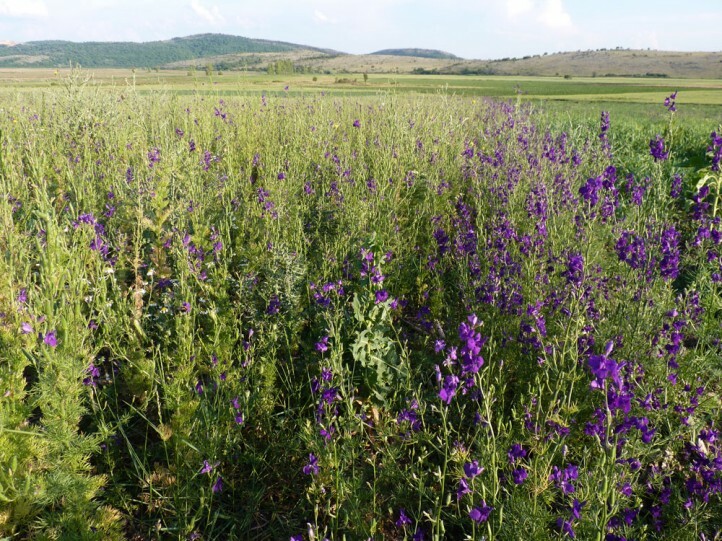 It is much more common in Romania, Bulgaria and Greece.